Huahine a is a beautiful, very quiet island. In addition to all the scenary, Huahine has a very rich history. 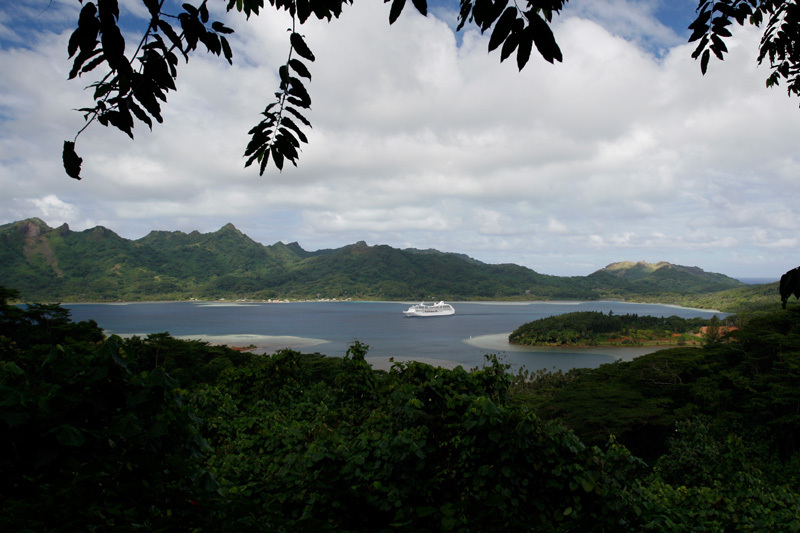 Tahitian Princess anchored at Maroe Bay.